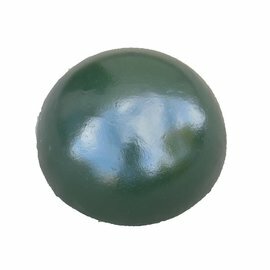 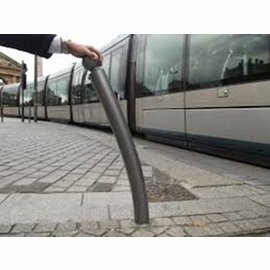 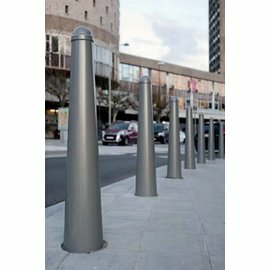 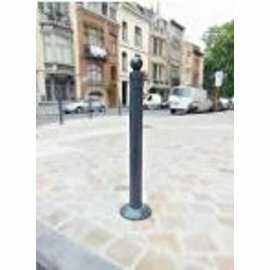 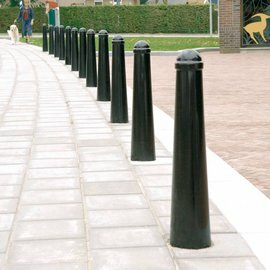 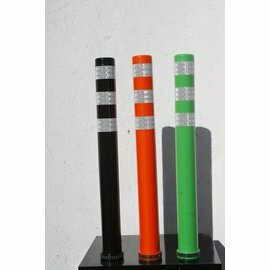 Bollards and posts made of steel, cast iron, cast aluminum, wood or plastic. 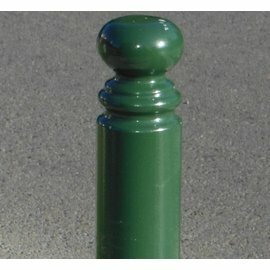 Fixed or removable. 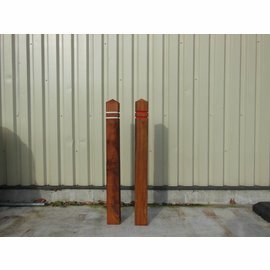 Choose from our existing range or contact us to produce your own design.